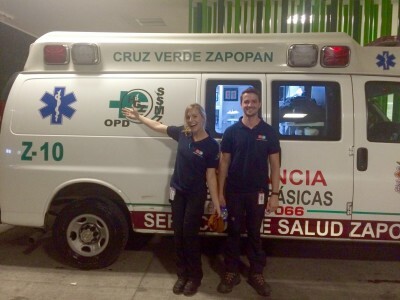 The medical and nursing work experience projects in Mexico are based in Guadalajara at a number of partner hospitals, ranging from large multi-disciplinary hospitals to small rural clinics. During your time on this placement you will be able to work with or shadow doctors in various departments, work alongside paramedics, care for children with cancer and assist nurses with patient care. Depending on your previous experience, volunteers often start the project with an induction. The first week will cover basic first aid so that you are able to provide a positive input in to the programme rather than just shadowing doctors on ward rounds. Our partner hospitals and clinics will look to you to make a positive input to the programme so this is not a project where you will be just observing. You are encouraged to play an active role helping the medical practitioners. You can then choose to spend your time shadowing doctors in various wards, assisting the nurses in trauma care or accompanying the paramedic crew on their busy shift which makes the programme well suited to budding medical students, those interested in becoming nurses and those keen on a career as a paramedic. Several of our past volunteers on this programme have elected to work weekends and evenings rather than during the days as this is usually when the hospital is at its busiest and when the most help is needed. Therefore, it helps if you have a flexible attitude to your working day! 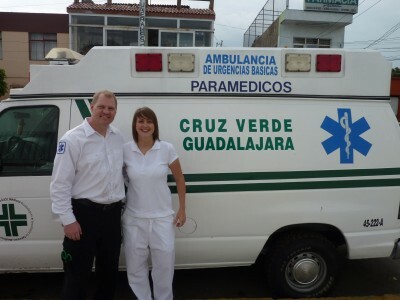 Volunteering in hospitals and clinics in Mexico will mean that your time on this project will be quite varied. As well as spending time with the doctors, nurses and paramedics, you will also be asked to help with other tasks also. This may include fundraising for the hospital, helping maintain the building (painting children’s wards) and assisting on outreach programmes.